Inflation seems to be ticking upward a bit. If pushed further by rising wages, this trend may spark Fed action on interest rates. 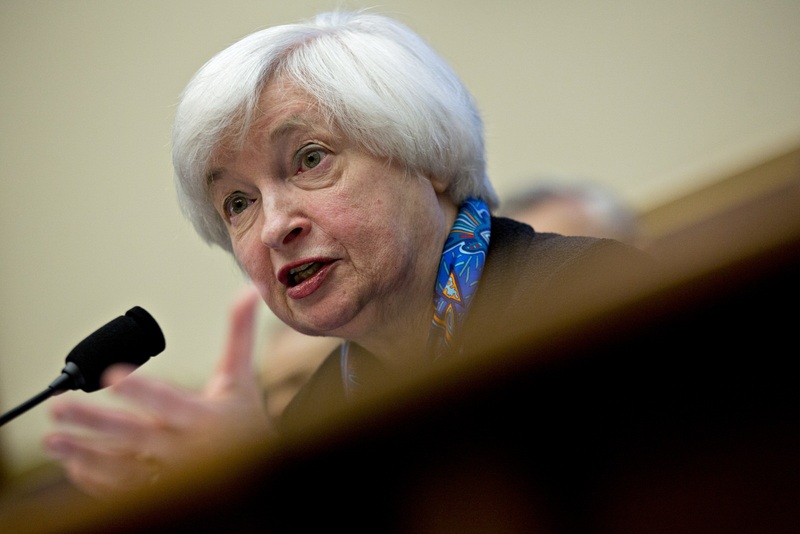 Federal Reserve Chair Janet Yellen wants to rope more Americans into the workforce before raising interest rates. That’s making some of her colleagues nervous. They worry the labor market could overheat, forcing policy makers to raise rates much more quickly and trip the economy into a new recession.